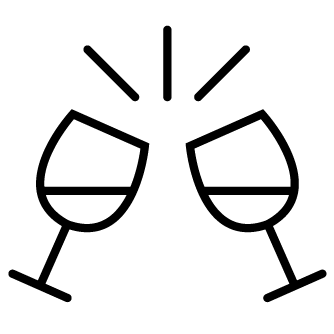 l'équipe du domaine Pey Blanc au service du vin de Provence. Gabriel is the heart and soul of Pey Blanc, with his cool, easy-going attitude and tireless work ethic. “I cannot abandon my vineyard. It’s the single most important thing!”, he’ll explain as he hurriedly schedules a meeting! 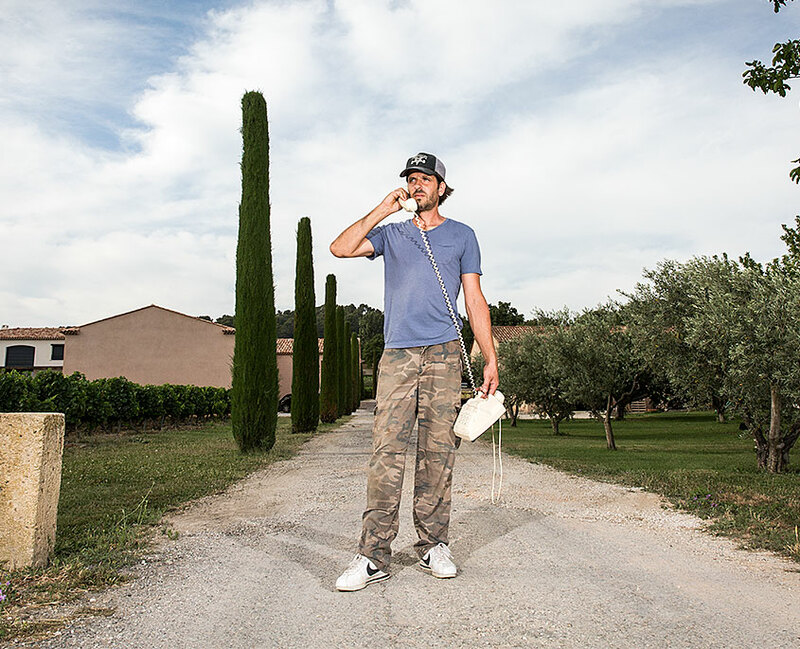 He stays in close contact with his clients and friends, leaving his vines only to attend the greatest parties in Aix. And the greatest parties wouldn’t be the same without his wine! 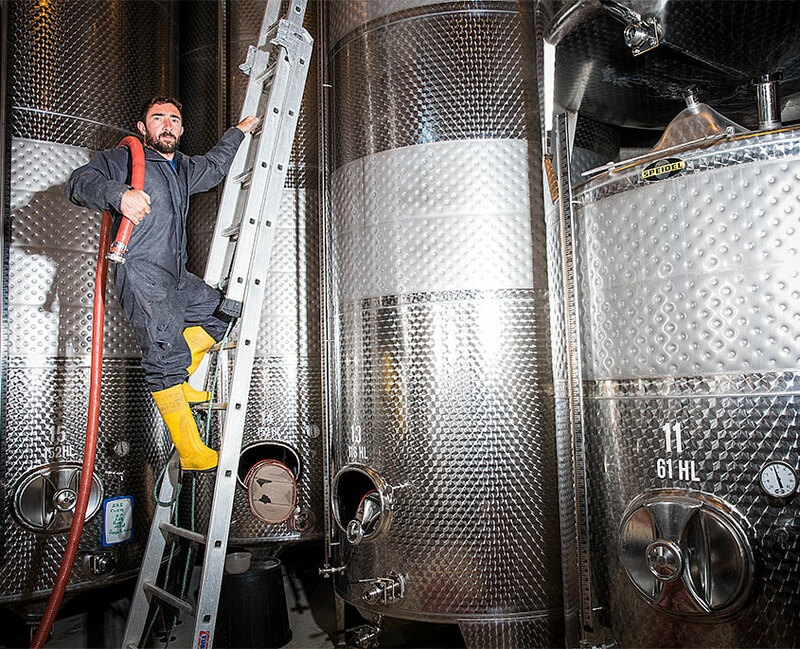 Manu is responsible for the winemaking process and has the final say over the Pey Blanc cellars! This experienced technician pays close attention to his teams and is something of a mad scientist! Manu loves running and camping in the mountains, with a great bottle of wine in his backpack! Mohammed works with Gabriel in the vines. He’s always on hand to help with pruning, harvests and countless other tasks! It’s a mystery to see how the two manage to organise themselves every day with hardly a word. They work on instinct alone – and it works! They are the voice and face of Pey Blanc and welcome you to our wine-tasting cellars all year round. We don’t know how they manage, but they know all our clients by name! And they handle all the admin and logistics. They bring a much-needed feminine touch to the team! 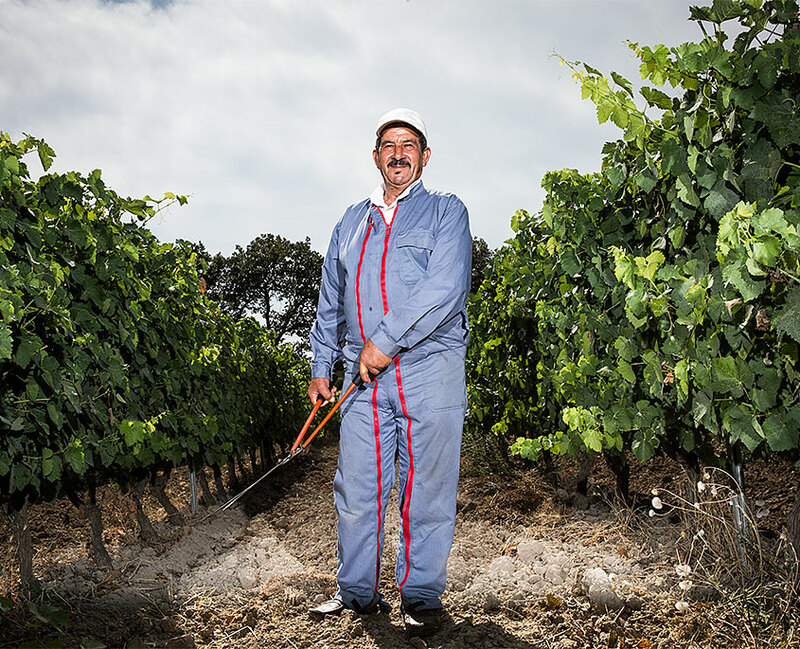 Jean-Claude developed the Pey Blanc vineyards and then supported Gabriel in his slightly crazy adventure to create the “Domaine Pey Blanc” estate. 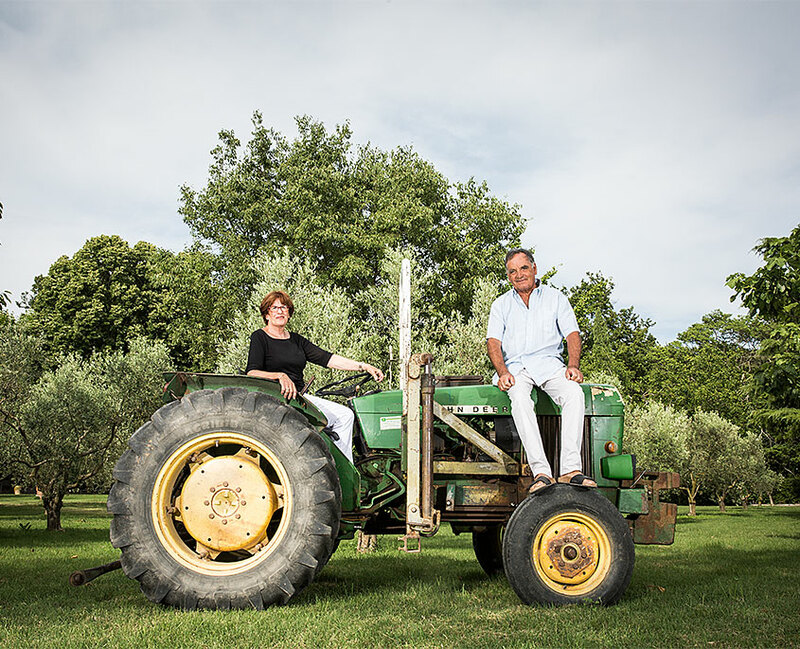 Rose-Marie is a true Italian Mamma with a strong character. She’s like someone out of a book! But please don’t tell her I said so!